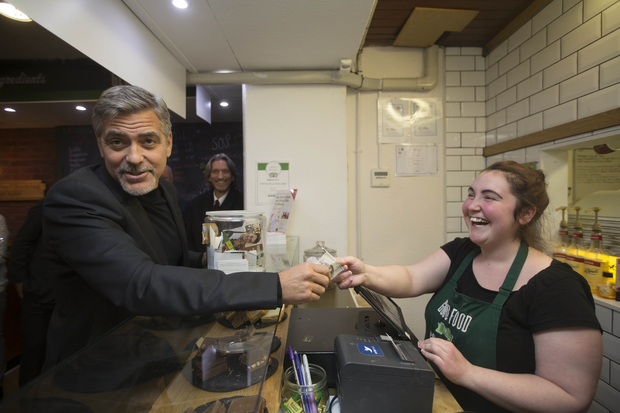 George Clooney has taken a break from Hollywood glitz to visit a small sandwich cafe that helps homeless people in Edinburgh. The actor drew a large crowd as he arrived at the establishment yesterday, which employs and feeds the homeless. 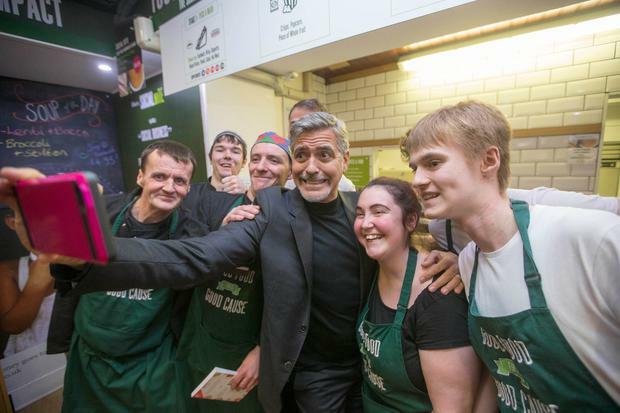 Clooney praised the project and told reporters: "I think the idea that we can all participate in everyone's difficulties is really important." Inside, the star handed over a £5 note to buy a small meal or two for the needy, and sampled a sandwich himself. 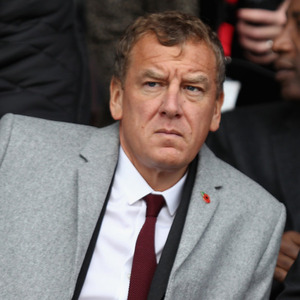 He was invited to the cafe by its co-founder Josh Littlejohn, who also set up the Scottish Business Awards, which the actor attended last night. Clooney fan Sandi Pringle (57) and her daughter Kirsten (22), from Portobello in Edinburgh, were first in line to catch a glimpse of the Hollywood star. 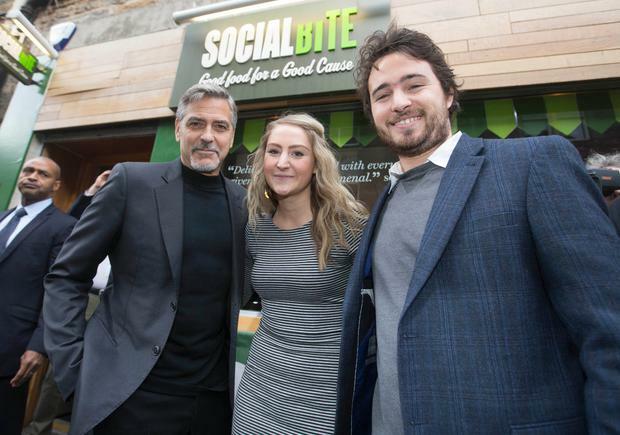 They arrived outside Social Bite at 7am and said it was worth the wait for a selfie and a hug with Clooney. Kirsten said: "It's been absolutely freezing, there was nobody else here when we first arrived but then George turned up and he came over to get a selfie with me before he went into the shop. When he came outside again, I was so happy to get a photo of him with my mum because she is the big fan. 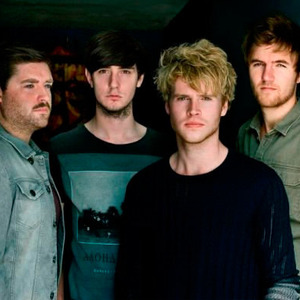 That photo will be getting framed and going on the mantelpiece."